The We The Peoples 2019 #TweetAPitch Competition is now live! 2. Selected entrants will be invited to the British Film Institute on Saturday 23rd November 2019 to make a 2-minute pitch to a judging panel and audience. Following the pitch there will be a 3-minute Question and Answer session. 3. The winner will be announced on the day. 3. 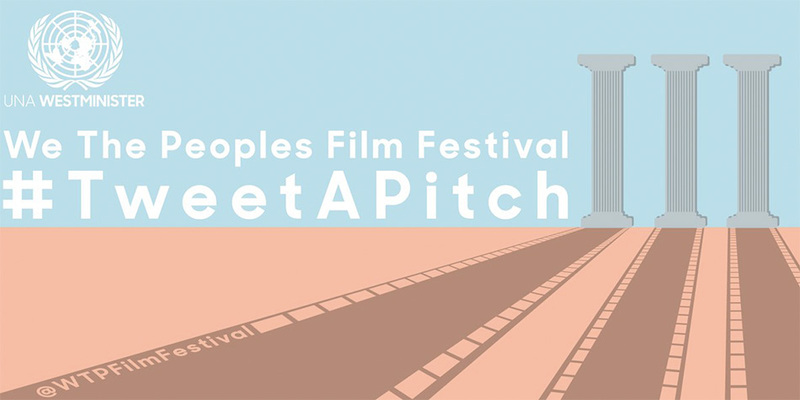 Include @WTPFilmFestival at the beginning and #tweetapitch within the tweet to ensure that your pitch is acknowledged. The WE THE PEOPLES FILM FESTIVAL YOUTH DAY will have an event packed programme including new documentaries and short film relating to the above themes. There will be masterclasses on filmmaking and other topics led by industry professionals. 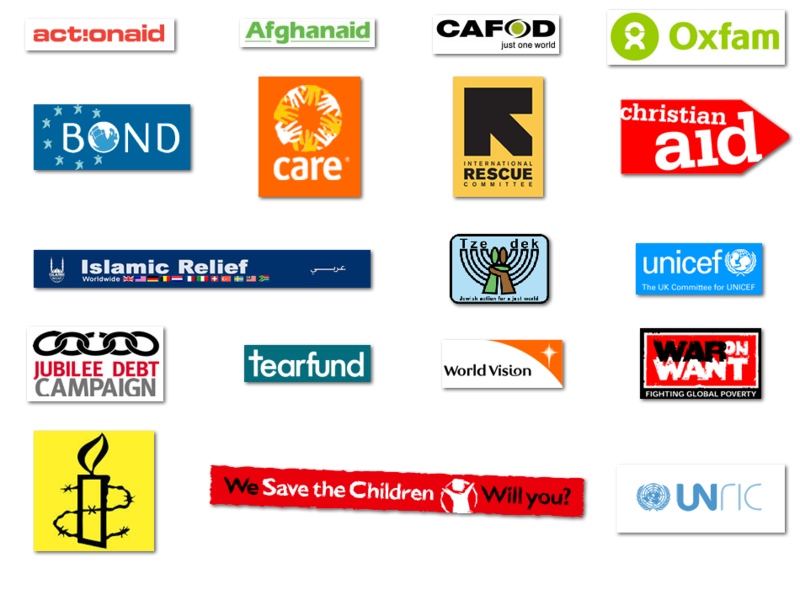 You can’t do nothing, can you?